'Dangerously well’— what an irony is this: it expresses precisely the doubleness, the paradox, of feeling ‘too well'. In the video Robert Plant performing Angel Dance. 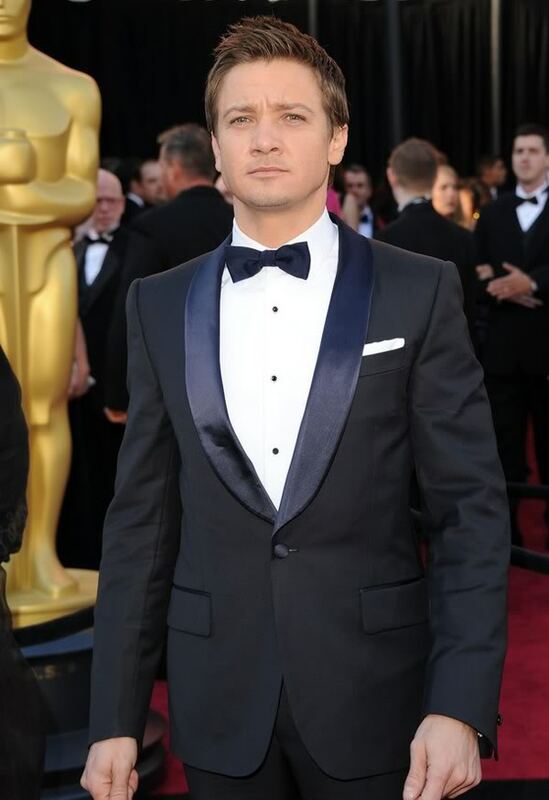 In the photo Jeremy Renner hotographed by Jason Merritt/Getty Images. 83rd Annual Academy Awards. Photo caption from The Man Who Mistook His Wife for a Hat & Other Clinical Stories by Oliver Sacks. Title by Mascotes. Led Zeppelin, Dazed and Confused, Les Mascotes 09 Nov '11. Robert Plant and The Honey Drippers, Sea Of Love, 14 Oct '11.